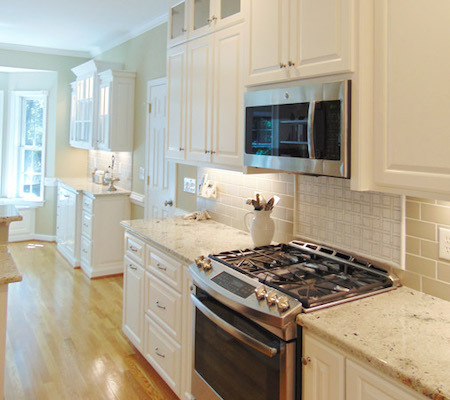 Need Experienced Help from a Local Residential Kitchen Remodeler in The Greater Richmond Area? Getting peak satisfaction and comfort out of your home often means customizing the interior space to suit your particular needs and adding some personal flair, and that’s exactly what the experts at Nu Kitchen & Baths can help you accomplish. As a premier residential kitchen remodeler in the greater Richmond area, we have experience helping customers create the perfect kitchen for their homes. Whether you’re looking for a style upgrade or complete remodeling to make your everyday interactions more convenient in the kitchen, our professional team can provide you with the service, materials, and customer care you need for a smooth and hassle-free kitchen remodeling experience. 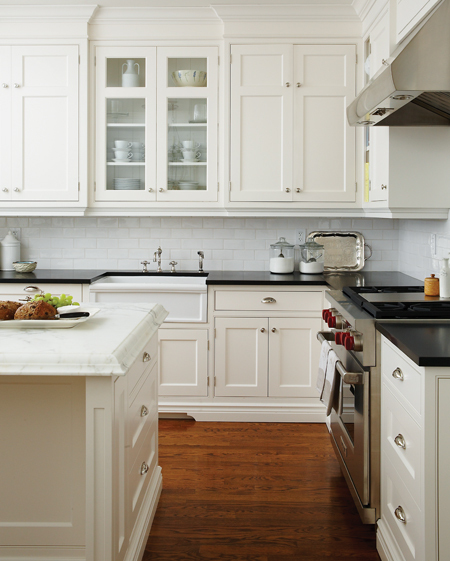 Enjoying a newly remodeled kitchen is one of a homeowner’s greatest pleasures, but only if you hire the right remodeler to complete the project the first time around. Choose the wrong remodeler, and you could end up paying way too much for the job or having a kitchen that doesn’t looks or feel quite right. When you hire the residential kitchen remodelers from Nu Kitchens & Baths, you can always count on getting exactly what you paid for, with a visible difference in expert craftsmanship that you can see. Nu Kitchens and Baths by Windmill Homes & Improvements is a residential kitchen remodeler offering custom bathrooms and additions to homeowners across Providence Forge, New Kent, Quinton, Mechanicsville, Chester, Hopewell, West Point, Henrico, and surrounding VA communities.